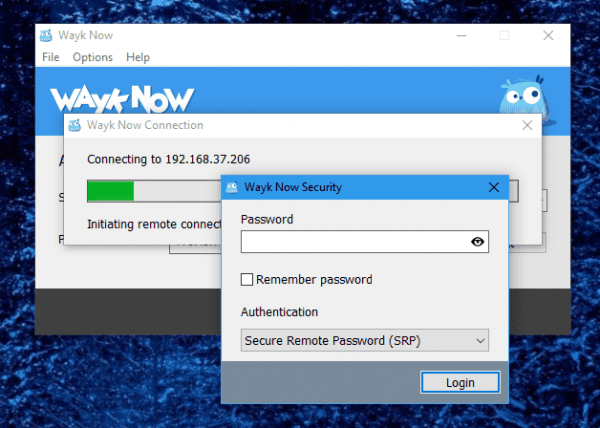 Wayk Now, currently on version 2, is a new remote support tool from Devolutions, a company behind my favorite Remote Desktop Manager. 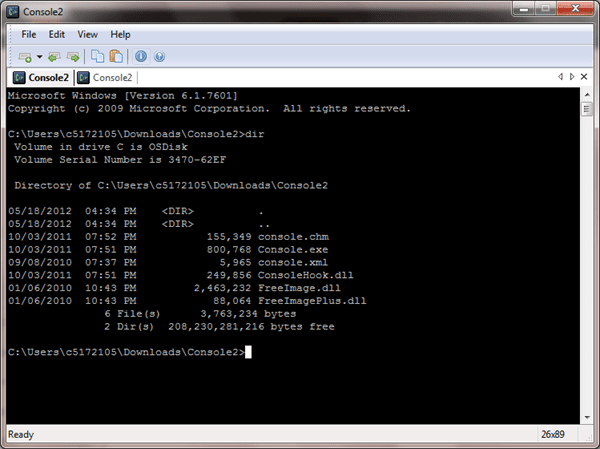 It works on multiple platforms, including Windows, Mac OS X, and Linux. It’s portable and free forever for personal use as well. 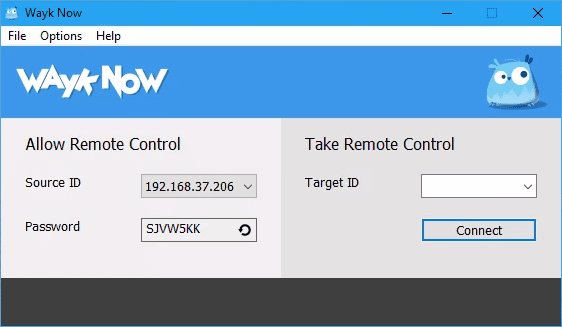 It works much like TeamViewer if you ever used it before, for both local LAN environment and over-the-internet remote sessions. 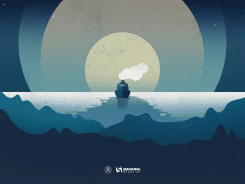 Download the executable from Wayk Now download page and run it on a computer you want to remote control. The Wayk Now window pops up. Take note of the Souce ID and Password shown on the Allow Remote Control section, as you will need these codes to remote in. Now, run the same executable on your main computer, type the Source ID you gathered in the Target ID and click Connect. Then type the password in the Wayk Now Security box that pops up, and click Login to get in. 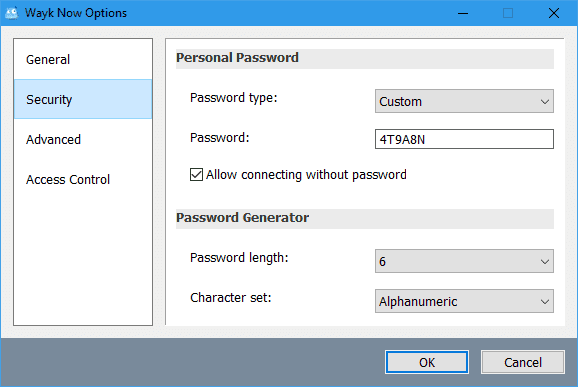 By default, the tool generates the password every time you open it. However, you can change it to a static password so you can remote in with the same password, which is very convenient to remote control a server. Just go to Options and change the password type to Custom in Security tab. There are quite a few reasons why it’s compelling to use Wayk Now. 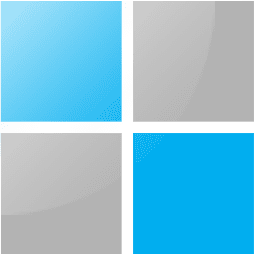 For one, it’s free, portable, lightweight, and cross-platform support for Windows, Mac, and Linux. 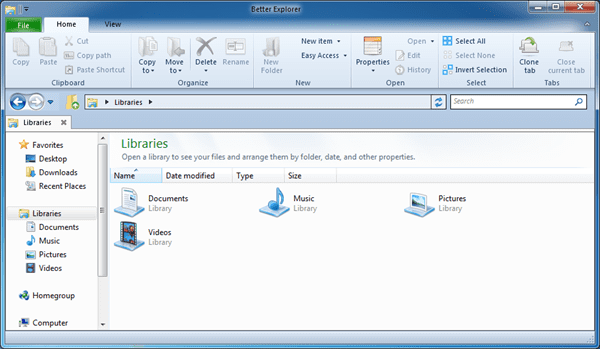 On top of that, it also has nice features like clipboard sharing and file transfer with unlimited file size. But what really stands out is the security feature that they implemented in this product. It uses strong TLS 1.2 encryption with certificate validation used to secure all communications. Wayk Now 2.0 is now fully integrated into Devolutions’ Remote Desktop Manager solution. 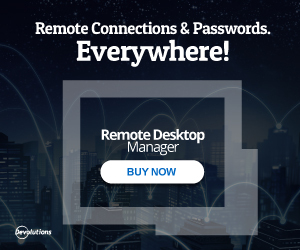 As a result, Remote Desktop Manager users are automatically set up to launch LAN and over-the-internet remote sessions, without having to download a separate remote desktop client on multiple machines. 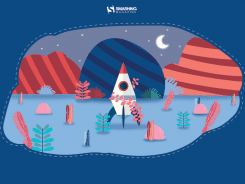 Wayk Now comes in two editions: Free and Enterprise. 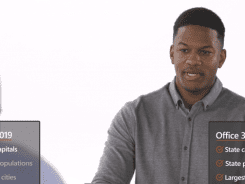 The Free Edition can be used for both personal and commercial purposes while the Enterprise Edition delivers a complete feature set including concurrent sessions and remote execution. Click here to compare editions. Overall, Wayk Now does the remote control job pretty well. If you are looking for a remote control tool for your internal or remote support, give it a try. You may be surprised by how easy and secure it is. Would you say that this is more secure than the default remote desktop feature of Windows 10?